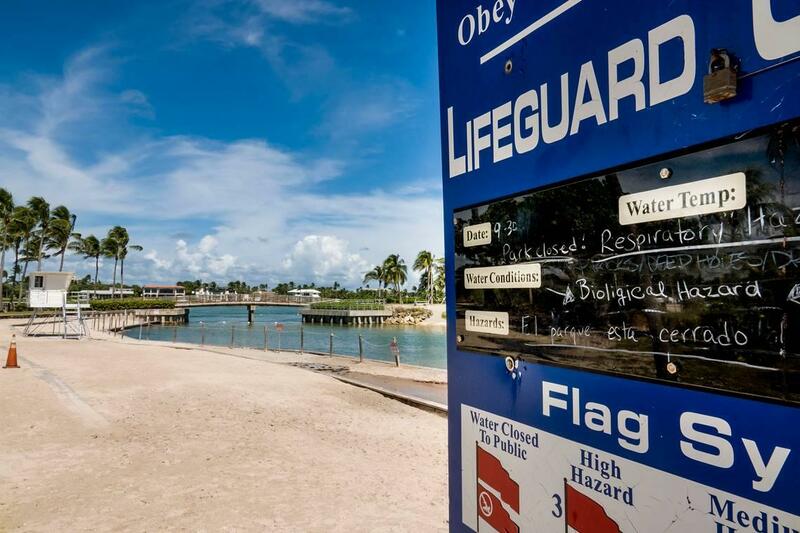 A lifeguard sign warns visitors of closed water due to biological and respiratory hazards at Dubois Park in Jupiter on Monday. The state confirmed it was red tide. 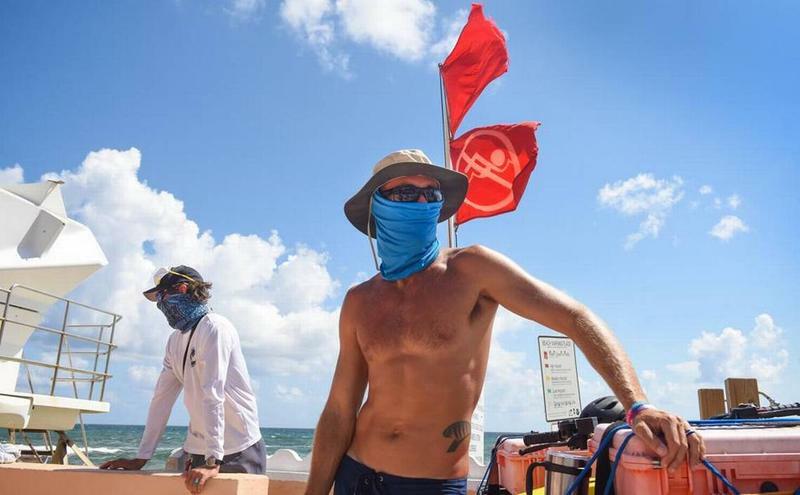 Beaches in Miami-Dade and Broward counties are being tested for red tide after Florida officials confirmed the presence of the toxic algae off Palm Beach County on Monday. Miami-Dade will sample water at four beaches on Tuesday, said Natural Resources Division Chief Lisa Spadafina, and should have results by Thursday. The county began sampling based on guidance from state officials, she said. The city of Deerfield Beach said water samples have already been collected and results expected on Wednesday. Red tides occur rarely along Florida’s east coast because the algae that causes them incubate at the bottom of the Florida shelf off the state’s Gulf coast. But it’s now likely that a Gulf bloom that appeared nearly a year ago and slammed southwest Florida, closing beaches and littering shores with dead sea life, has been carried by currents around the coast. Breathing Problems And Eye Irritation Shut Down South Florida Beaches. Is It Red Tide? The problems began Saturday when swimmers in the Jupiter area complained of breathing problems and eye irritation. The health concern expanded into Martin County. The town of Palm Beach closed its beaches, and on Sunday, so did Lantana to the south. Time has run out for a program that's provided funding to more than 180 natural areas in Florida. Sunday, Sept. 30 was the deadline for Congress to reauthorize the Land and Water Conservation Fund. 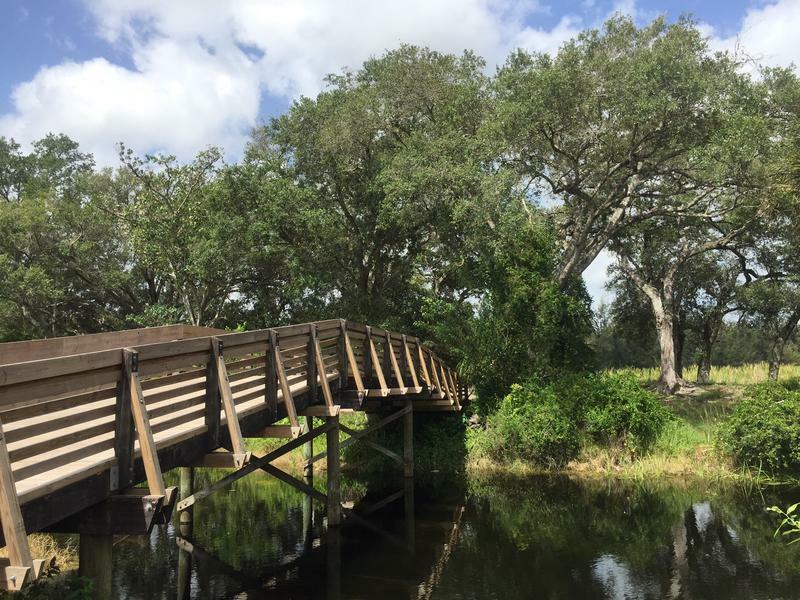 Money from the fund is used to create and maintain city, county and state parks, marinas, protected forests and historic battlefields in Florida and across the country. The fund is supported by fees on offshore oil and gas drilling.